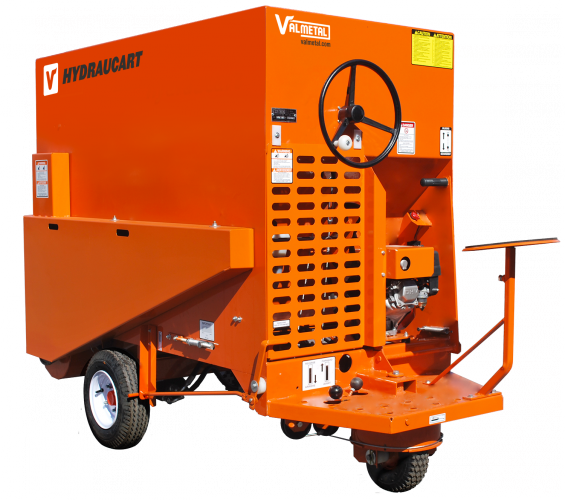 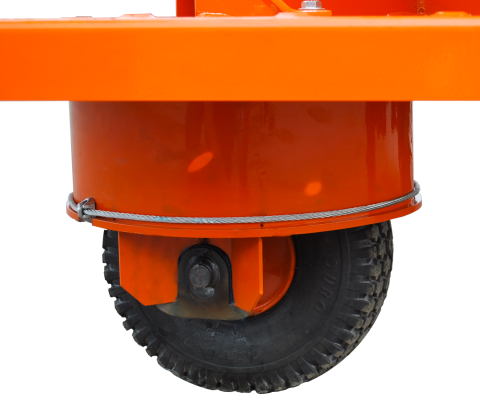 This drive technology and the use of high-quality mechanical components make the Valmetal Hydraucart an extremely effective machine. 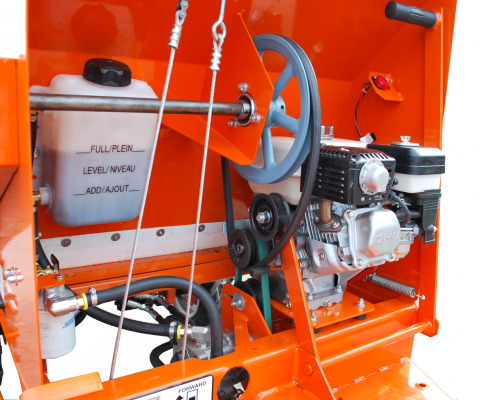 Ergonomic arrangement of the control levers and pedals, the Hydraucart will make your dairy feeding operation more pleasant and efficient. 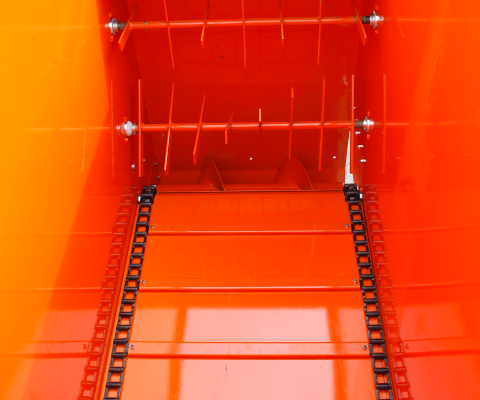 Strategically set close to the center of the bin, they allow very short axis turning in narrow aisles.